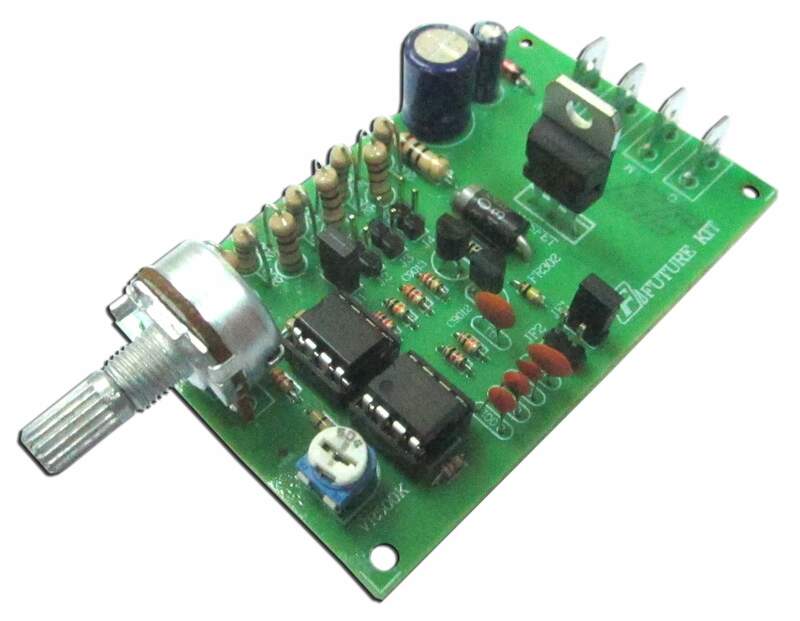 FK823 DC PWM Motor Speed control with variable Frequency. For 12- 50 Volt DC input, 5 Amp max output. :Motor speed (PWM) can be adjusted from 0% to 100%. -> from 50Hz - 1kHz. -> from 240Hz - 13.84kHz.